hello! thanks so much for clicking on my mod. feel free to leave feedback in the comment section! 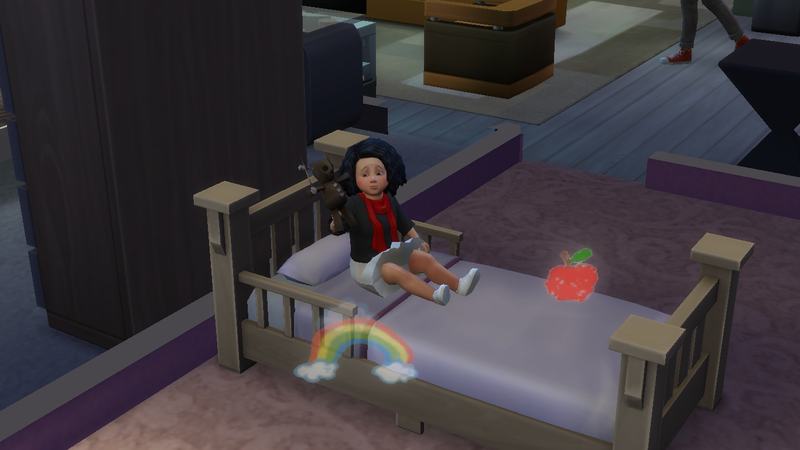 have you ever sat down and thought to yourself, "gee, i sure want my child to grow up evil"? no? i don't care! now's your chance to buy the hottest new toy on the market-- My First Voodoo Doll! kids of all ages will love playing with this cute and cuddly fabric doll and pretending to inflict pain on their enemies! its perfect for tea parties, playtime, playing pretend and playing god! disclaimer: this toy does not allow your child to preform actual voodoo. 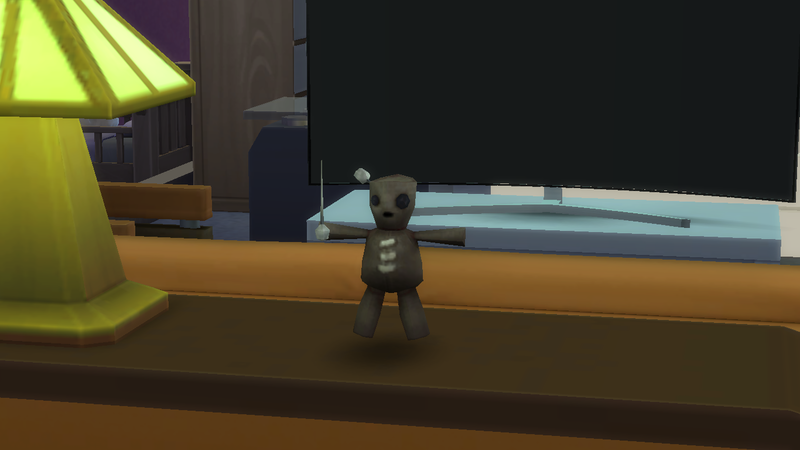 description: A crude little doll made of fabric, stitching and stuffing typically used for mischief. But this one is just for play. By piebldfawn. sections: kids > activities, kids > toys, misc > kids, or purchase via the toybox. 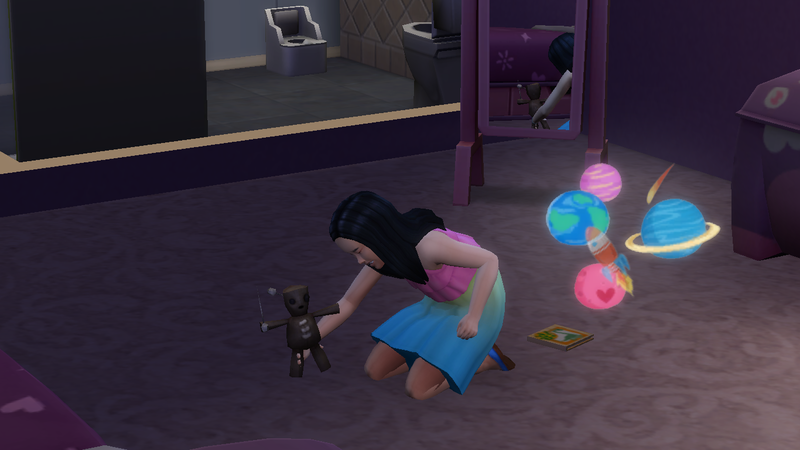 known bug: sometimes this doll cant be placed inside. but can be placed on surfaces. i am investigating this. 51 people have said thanks to piebaldfawn for this download.